Dierks Bentley has always been a risk taker, and an artist eager to display the various facets of his music. In 2010, after lobbing nearly a dozen singles into the Top 5 on country radio (both traditional-leaning and more pop-inspired fare), he did the unexpected, releasing the acoustic-based, string-laden sounds of Up On The Ridge. In 2016, he released Black, a contemporary conceptual project that spawned the hits “Black,” “Somewhere On A Beach,” and “Different For Girls,” among others. Earlier this year, he released The Mountain, a project conceived in Colorado, which explores some of country music’s rougher rock edges. 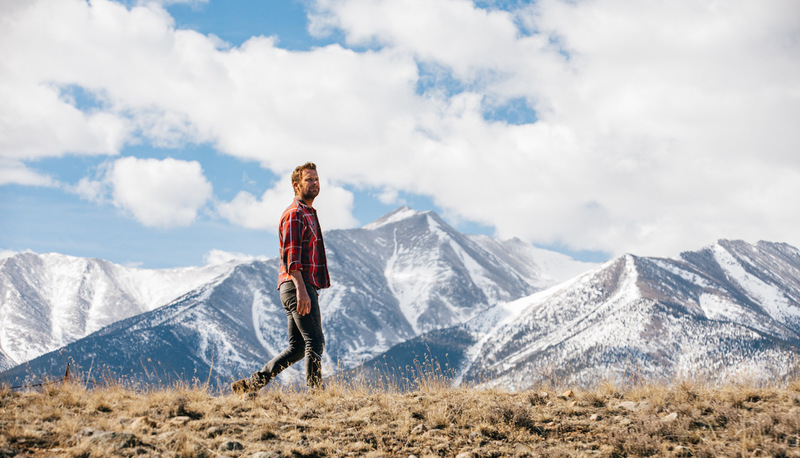 Over Labor Day Weekend (Aug. 31-Sept. 2), Bentley will showcase his latest creative endeavor, welcoming nearly 30 artists back to Colorado for his own The Seven Peaks Festival. Miranda Lambert headlines the Saturday show, while Bentley closes out the festival with a headlining performance on Sunday. Bentley will also welcome his “Burning Man” collaborators Brothers Osborne, and “Different For Girls” duet partner Elle King. Meanwhile, newcomers including Boy Named Banjo, Abby Anderson, Rapidgrass and Travis Denning will commandeer the Whiskey Row side stage. However, you never know where Bentley will show up over the course of the three days. “With Seven Peaks, I was part of planning from day one and am looking forward to spending time with fans in all capacities: on stage, off stage, in the campsites and trying out the activities we’ve been working so hard to plan.” Bentley says. For O’Connell, the Seven Peaks Festival has been years in the making. He had long been scouting for a Colorado location that would serve as the site for a new festival. O’Connell followed his intuition, waiting for the right opportunity. 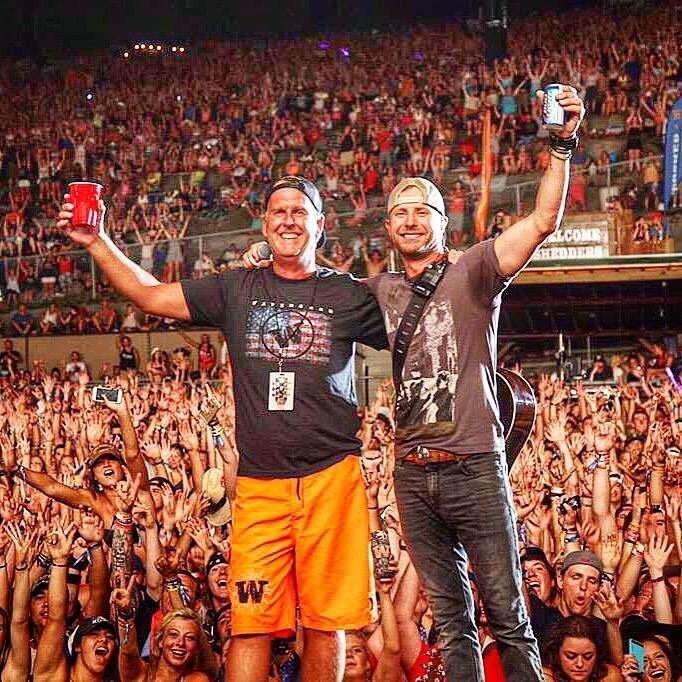 That opportunity came in the form of superstar Dierks Bentley and his manager Mary Hilliard Harrington, who suggested collaborating on the Colorado festival. For Bentley, the festival in some ways feels like an extension of the album-making process. The festival will be held in Buena Vista, Colorado, which is located at the foot of the Continental Divide, surrounded by 14,000-foot peaks. The area is home to world-class rafting, as well as numerous other outdoor activities from mountain biking to hiking. Though Bentley and company will headline the festival, O’Connell admits they have some stiff competition. Of course, taking on the role of financial partner in a festival comes with financial risk for artists, but O’Connell says that won’t deter more artist-branded festivals from launching. “It wouldn’t surprise me if everyone had one sooner or later, if they have that drive,” he says, also noting current festivals such as Luke Bryan’s Crash My Playa.